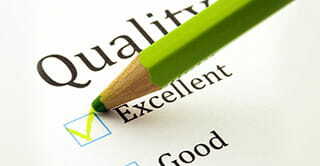 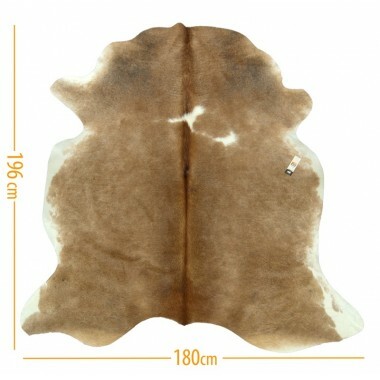 Οur hides are Individually selected for their superior quality from the best leather factories around the world. 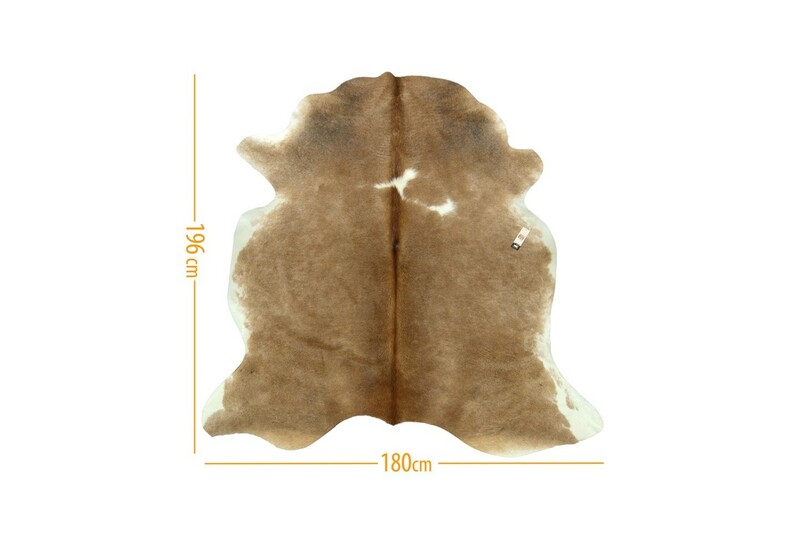 Our Leathers and cowhides they are distinguished for the natural shine, softness and their big resistibility. 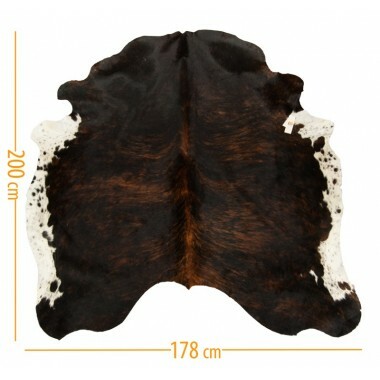 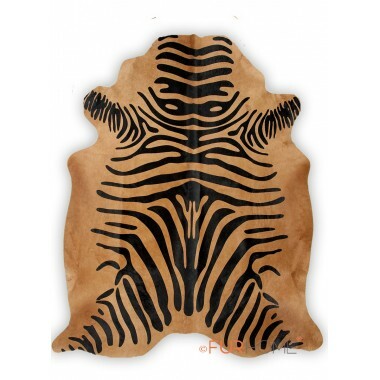 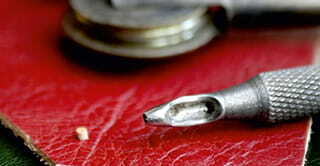 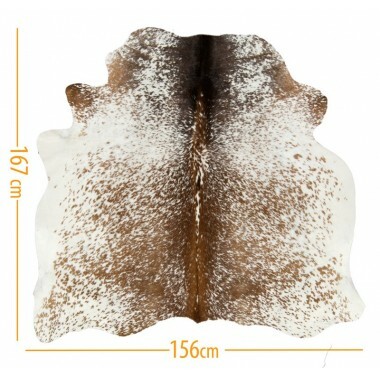 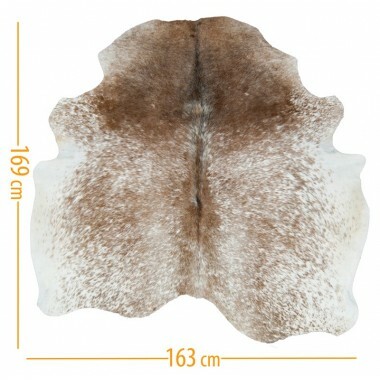 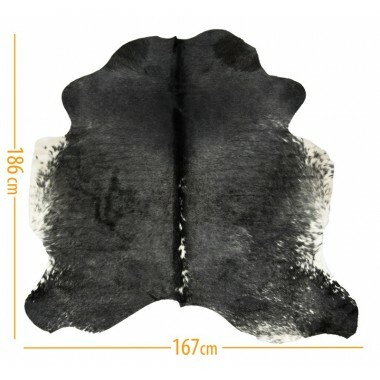 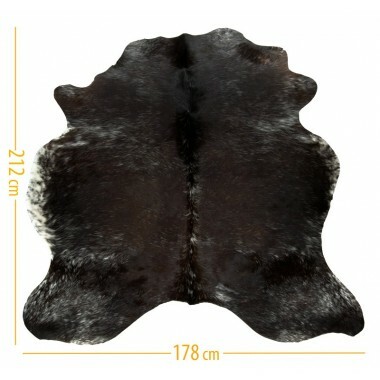 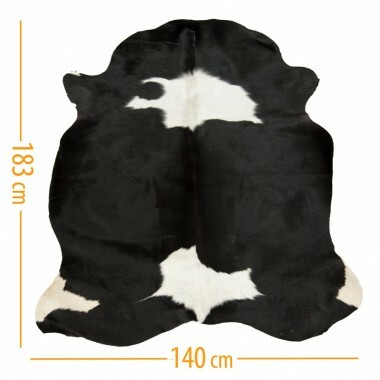 UNIQUE cowhide . 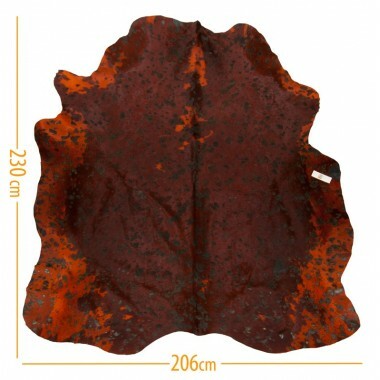 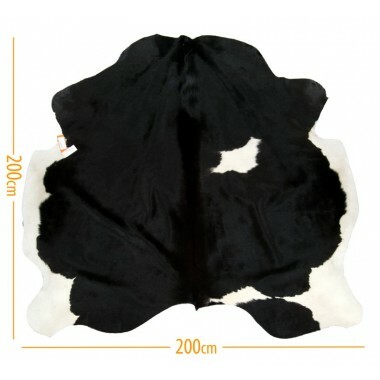 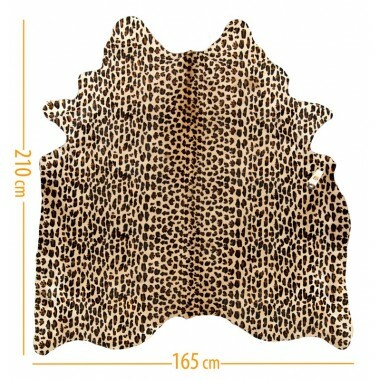 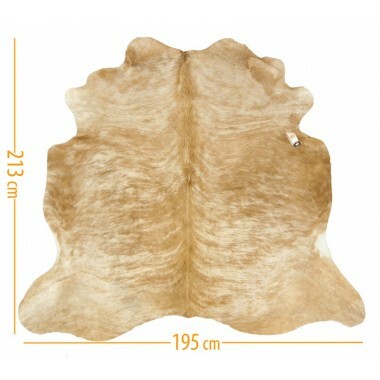 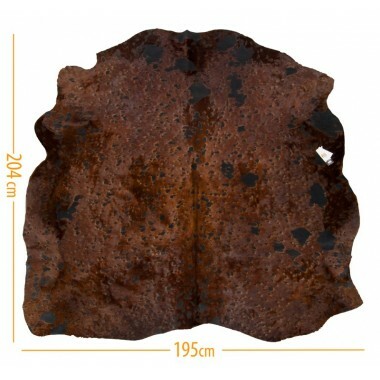 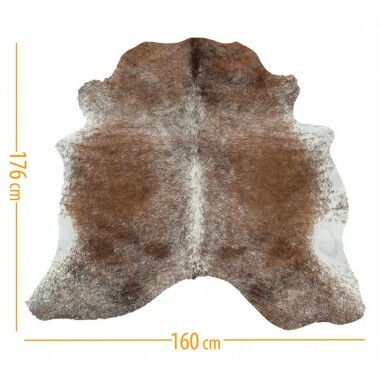 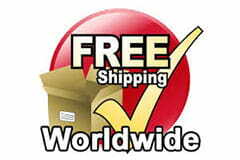 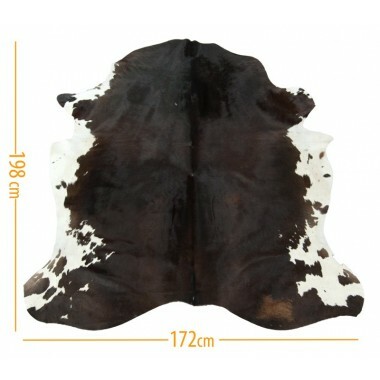 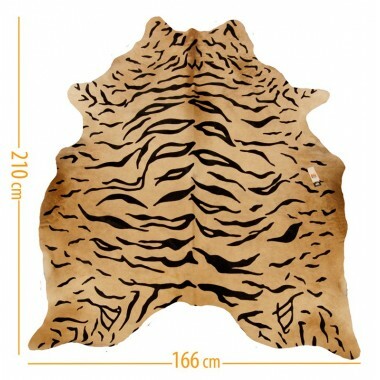 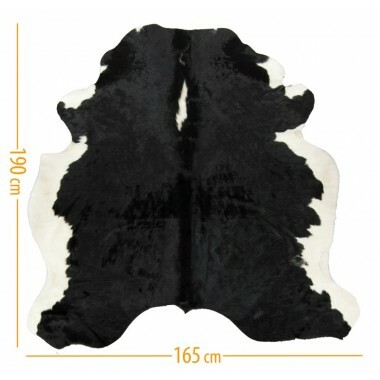 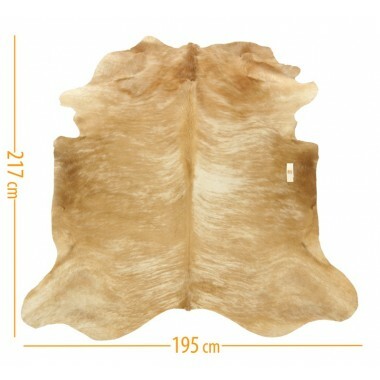 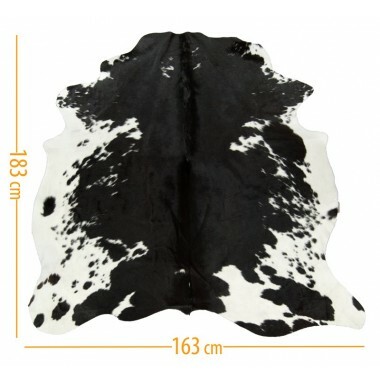 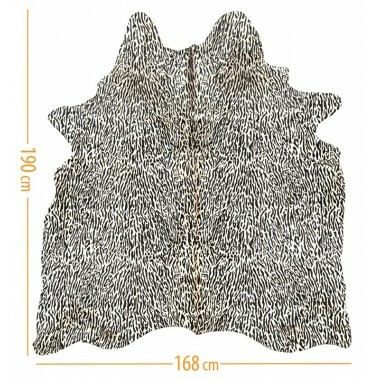 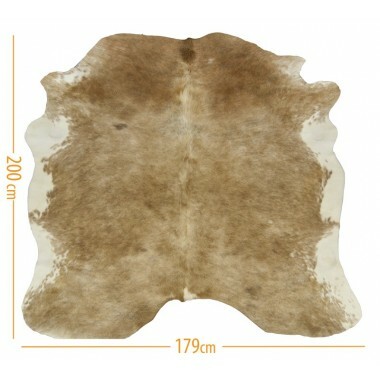 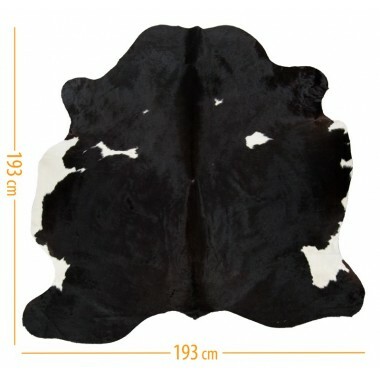 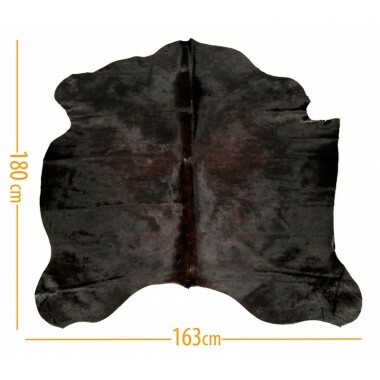 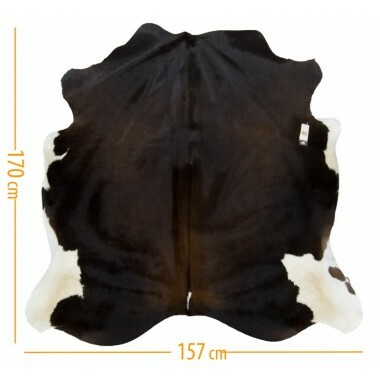 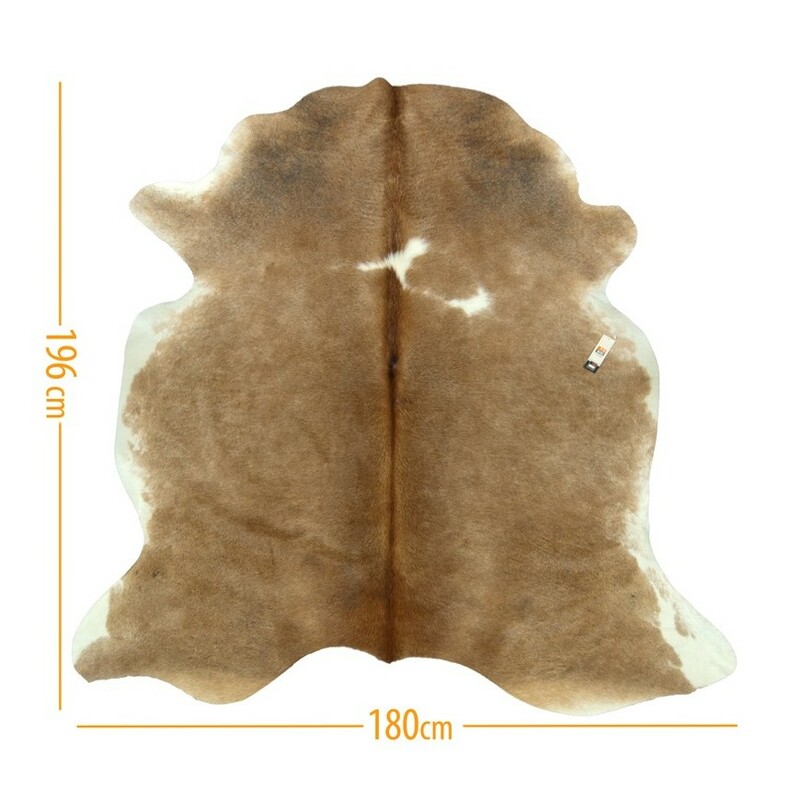 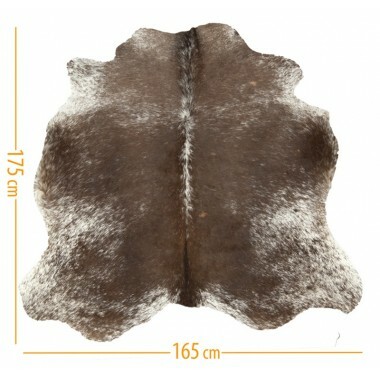 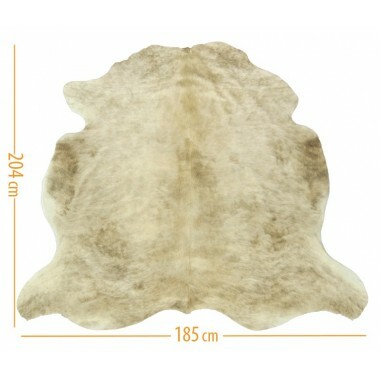 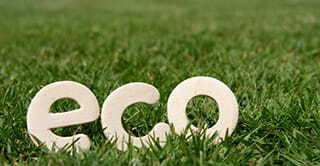 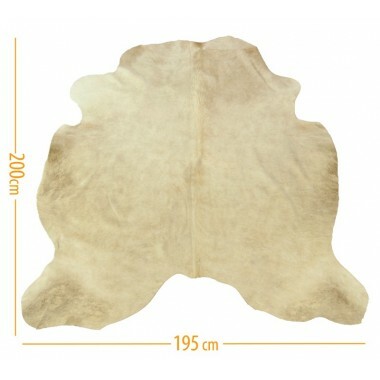 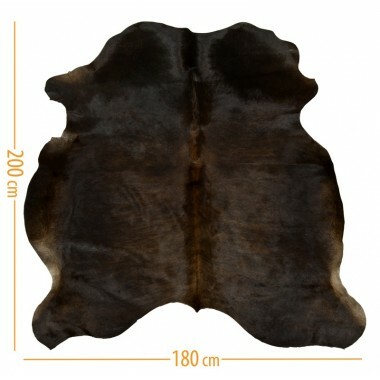 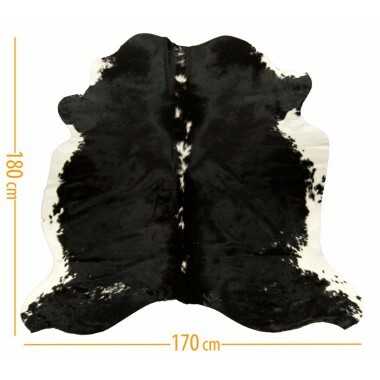 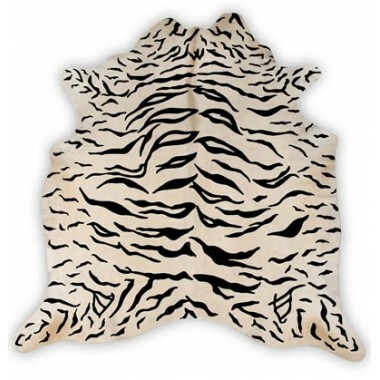 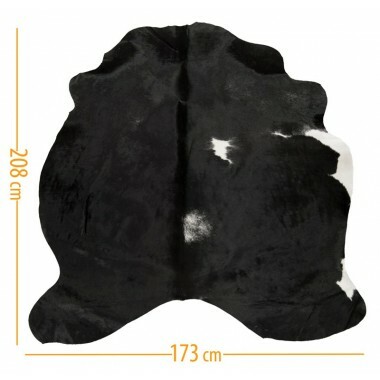 We sent exactly this cowhide, no - one like that.